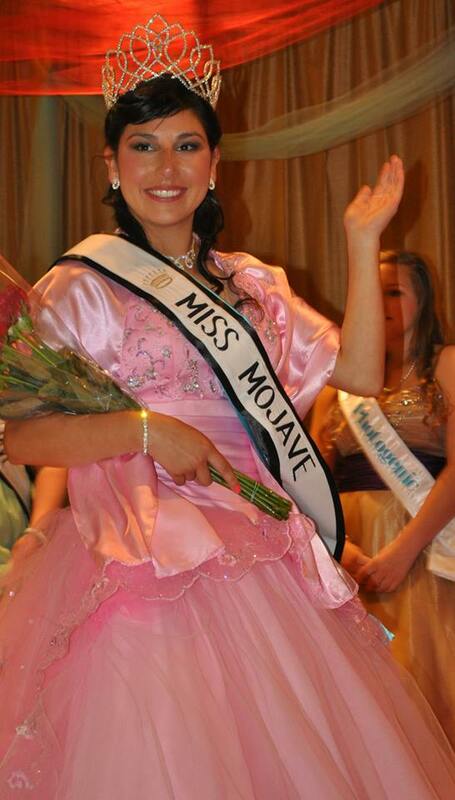 March 22: Our new Miss Mojave, Merysa Rangel, was crowned Saturday March 22nd at Mojave Elementary School. 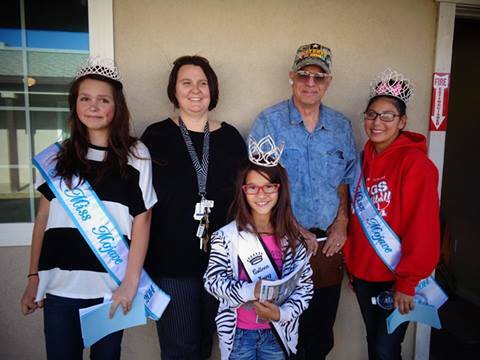 Rhaylene Joaquin is our new Little Miss Mojave, and our new Junior Miss Mojave is Ana Marquiz. The Mojave Foundation would like to congratulate all the young ladies and contestants for representing Mojave with such grace and poise, especially former Miss Mojave, Hailee Reinke, recently profiled in the AV Press as one of the future leaders of the Antelope Valley to watch for. 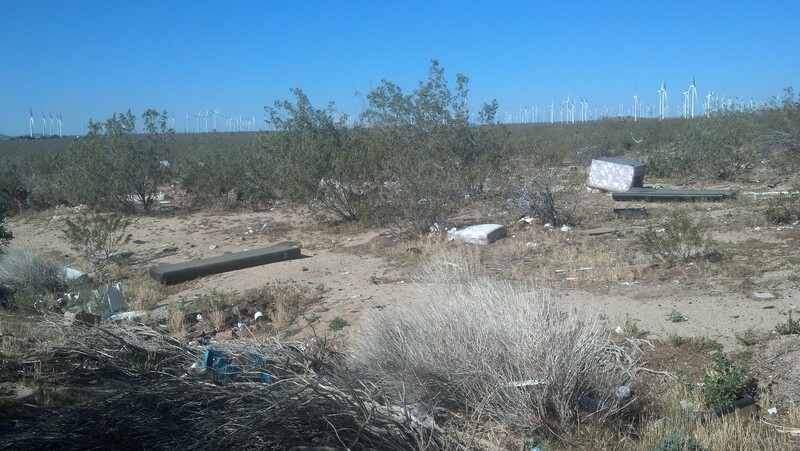 This entry was posted in Community events, Miss Mojave, Mojave CA on March 24, 2014 by mojavefoundation.